Forty years in the history of Italian photography are raised in this juxtaposition of work by Mario Cresci (b. 1942) and David Tranchina (b. 1972). 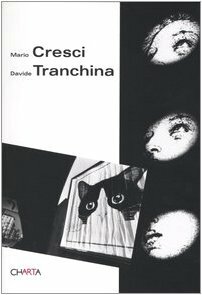 Cresci's quadrati, deeply imbued with the skills of the visual designer, explore detail as much as Tranchina's snapshots of tangible artifice. Witness a generational confrontation.